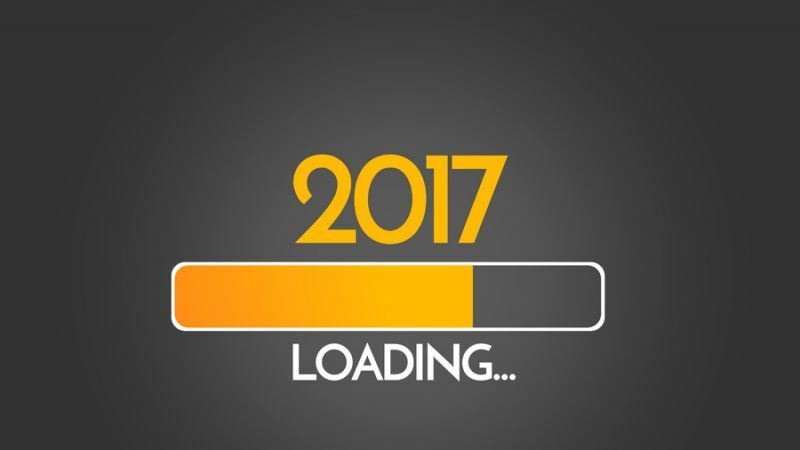 Was 2016 a hard year? So how are you going to face 2017? How are you viewing the previous year of your life? For many of us, 2016 was a pretty bumpy ride. I woke up on a recent morning with a dark cloud, literally and figuratively, hovering over me. I was reflecting on my unexpected heart attack that occurred, appropriately, on Valentine's day 2016. If that wasn't enough of a shock, I discovered that I have diabetes even though it doesn't even seem to run in my family. And I was in good shape and runner! All these shocking surprises meant I had to cut out my four favorite food groups: sugar, potatoes, bread, and desserts. There was that "lively" political election that we endured, deaths of a lot of celebrities, and even exploding phones and "unhatchable birds." With all those 2016 challenges, I know other people that have also had to face a lot bigger challenges last year — lost loved ones, lost jobs, disappointments, financial losses, aging, health limitations, bad diagnoses, and abandonment from those they love. But the Advocate, the Holy Spirit, whom the Father will send in my name, will teach you all things and will remind you of everything I have said to you. Peace I leave with you; my peace I give you. I do not give to you as the world gives. Do not let your hearts be troubled and do not be afraid (John 14:26-28 NIV). We have this peace because of the Father's grace, Jesus' great sacrifice, and the gift of the Holy Spirit. No matter how tough our present circumstances, remembering where we were headed eternally without God's grace should bring our mindsets back to where they belong. In an old book, lost over time and from moving, I remember reading about another man that was overwhelmed by a year of his life. His year was 1929. He was a stock broker on Wall Street. He lived a life of luxury. This man treated everything, and everyone, as just another material object or thing to be used or possessed. Of course, 1929 was the year that Wall Street crashed ushering in the Great Depression. He lost just about everything he owned and almost all the people he viewed as important in his life. This stock broker had gone to the ocean to drown himself. He remembered thinking about the icy water, the crashing waves, and the sea water he would swallow to end his miserable existence. In the end, he could not go through with drowning himself. He credited a lot of his change in mindset to a small, very delicate object he found on the sea shore. He could not believe that this beautiful flimsy shell could survive the tossing tides and slamming surf and yet remain so beautiful. He was determined that if these shells could survive in their brutal environment, then he could survive in whatever environment God would have him face. I have chosen to take this bit of good news from Jesus with me into 2017. Know what the shell is called? 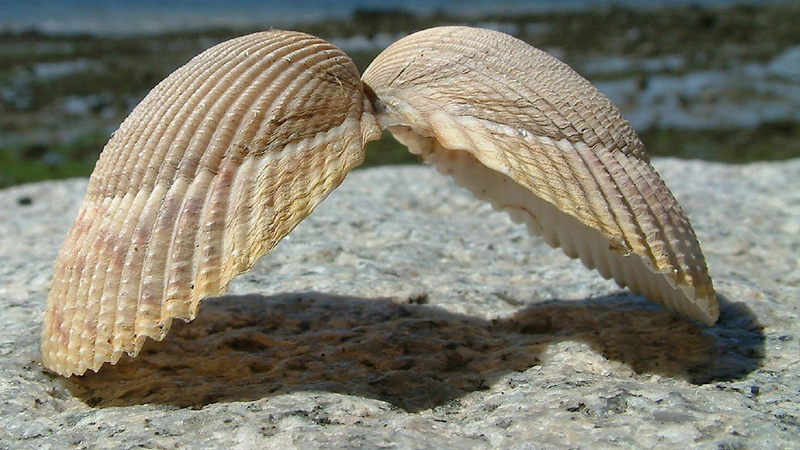 The shell that he found was called an "Angel's Wing" seashell. I had dwelt so long on the bad of 2016 that I was shocked when I found this "delicate" little CNN article: Dear World, I wasn't all bad. Signed, 2016. This article lists some of the good we shared in 2016. It also made me realize that my mindset does need some refocusing from time to time. I have told you these things, so that in me you may have peace. In this world you will have trouble. But take heart! I have overcome the world (John 16:33 NIV). "Another Perspective" by Byron Ware is licensed under a Creative Commons License. Heartlight encourages you to share this material with others in church bulletins, personal emails, and other non-commercial uses. Please see our Usage Guidelines for more information.